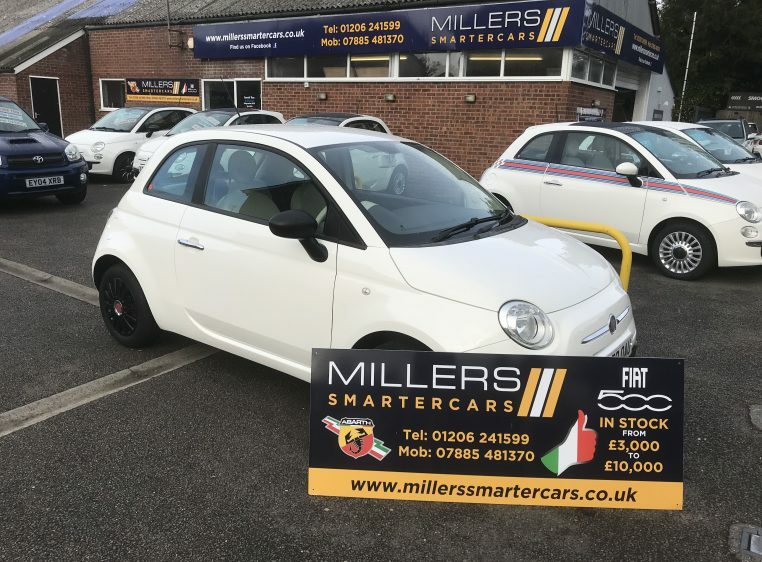 Fiat 500 pop from £75.00 a month with £75.00 deposit. 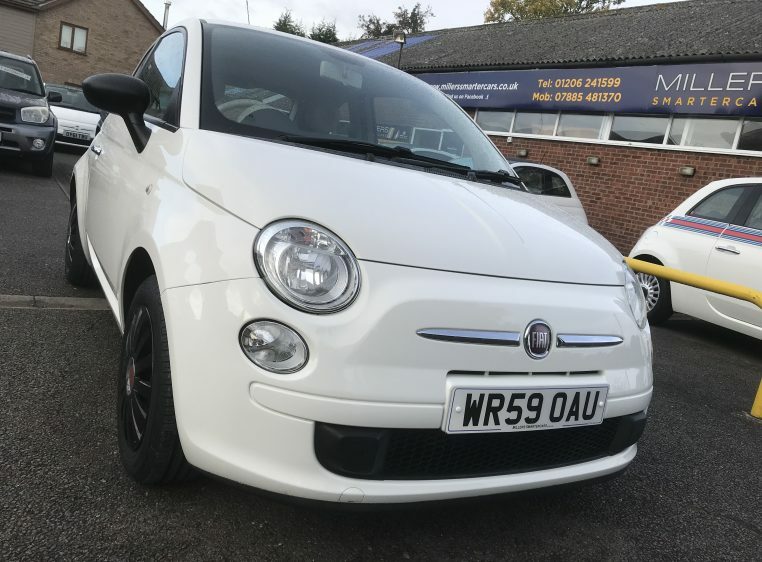 This lovely little pop has just been through our workshop and had a full service, including all filters etc, beautiful condition inside and out and drives perfect with no faults, it has the benefit of blue and me communication and usb port also air con, all of these are very rare on a pop, it has 4 new tyres fitted, £30 a year road tax.this car comes with our in house 3 month mechanical guarantee or 6 month platinum warranty package which includes 6 months free recovery and 6 months free home start. Finance subject to terms and conditions, no balloon payments, no mileage restrictions, and you own the car at the end of the term.